Membership in the Timber Framers Guild (TFG) is open to any individual or business interested in timber framing. Our members include timber framers, students, engineers, architects, designers, business owners, timber purveyors, tool suppliers, teachers, historians, preservationists, sustainable builders, industry suppliers, owners, and aficionados. 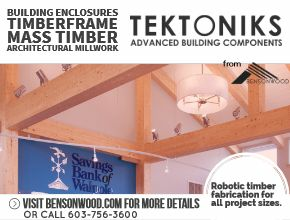 Members connect with individuals who are passionate about timber framing, learn more about timber framing, take part in community building projects, educate others, and invest in the work of the Timber Framers Guild. In addition, by joining a Guild Council, you can pursue your specific interests in the community. Our Councils include the Timber Frame Engineering Council, Traditional Timber Framing Advisory Group, TFG Companies, and Apprenticeship Training Council. 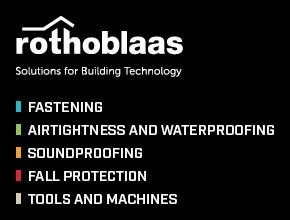 What are the member options and benefits? What Councils can I join once I am a member? The Timber Frame Engineering Council (TFEC) formed in 2005 in recognition of the considerable number of structural engineers among the Guild membership. The TFEC is dedicated to advancing the technology of timber frame engineering and, to that end, undertakes systematic research, discussion, and codification of timber frame joinery and structural practices. 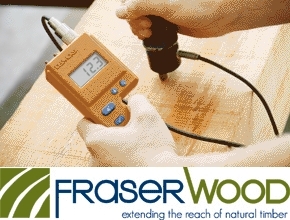 Membership in TTRAG is for those Guild members who actively pursue a better understanding of historic timber-framed structures and techniques. TTRAG members meet annually in a location rich in historic timber structures, present illustrated talks to each other, and follow a historic buildings tour. In addition, the group produces an annual public conference that includes speakers from outside the Guild and tours of local historic buildings. TFG Company membership is focused on the needs of timber frame and related businesses, offering opportunities for professional development, networking, directory listing, and reduced event rates. The Guild believes that professional development, increased visibility and representation of the timber framing industry through our cooperative efforts, access to our business document library, and opportunities for continuing education credit are the best ways to support and grow our sector of the building industry. 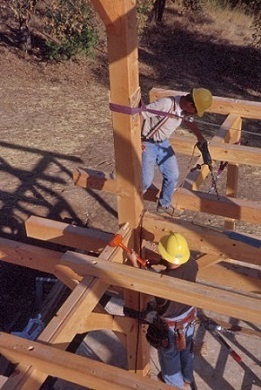 The Apprentice Training Program, through its registration at the U.S. Department of Labor, is a nationally certified training program for timber framing. Curriculum outlines were developed over ten years by founding Guild member Will Beemer with extensive help from other members. The program was formally registered at the DOL in 2009 and continues to develop testing, graduate apprentices, and certify journeyworkers. Just click the BEGIN APPLICATION. If you have questions, feel free to contact the office at info@tfguild.org or 360.746.6571. If you are already a member of the Guild but would like to join any of the Councils, please contact the Guild office directly. Family members are for individuals living in the same household. Student memberships are for full-time students.